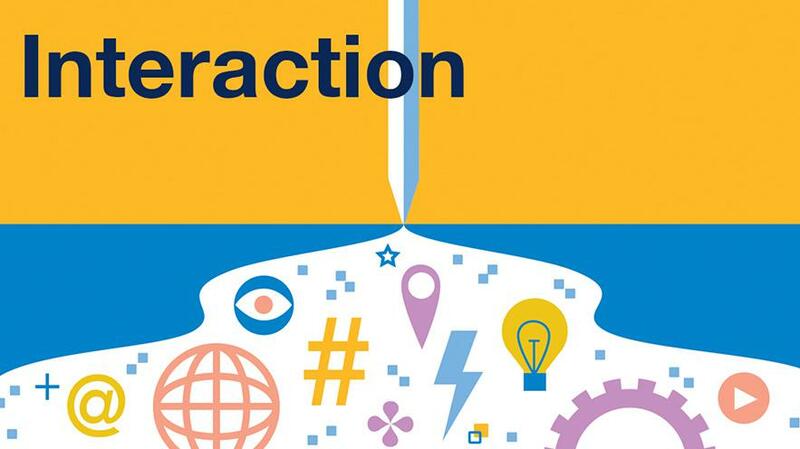 Each year GroupM publishes its overview of the state of digital marketing and its implications for advertisers titled Interaction. In 2017 it's challenging to discriminate digital marketing from all marketing. Consumers barely separate their digital and analog lives; little media is published in only analog form and enterprises infuse digital processes into every aspect of their organizations. The digital ink is in the water and it's permanent. To access the full report please download the PDF above or read the full Introduction at MediaVillage.